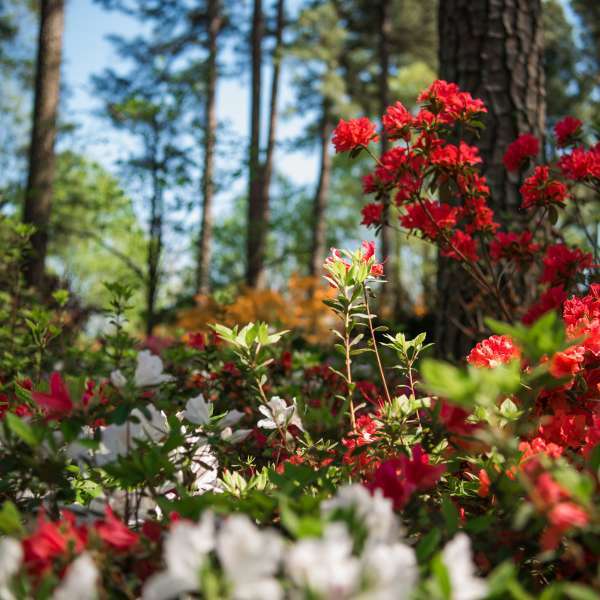 What&apos;s New in Raleigh, N.C. 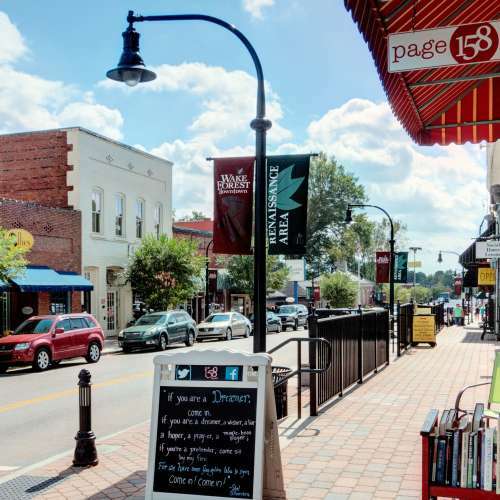 The Raleigh area is booming with new visitor experiences, making for great story ideas. Get the rundown on new hotels, culinary and nightlife, noteworthy attractions and more. Downtown Raleigh&apos;s first boutique inn opened Fall 2018 under husband-wife duo Matt Tomasulo and Nicole Alvarez. 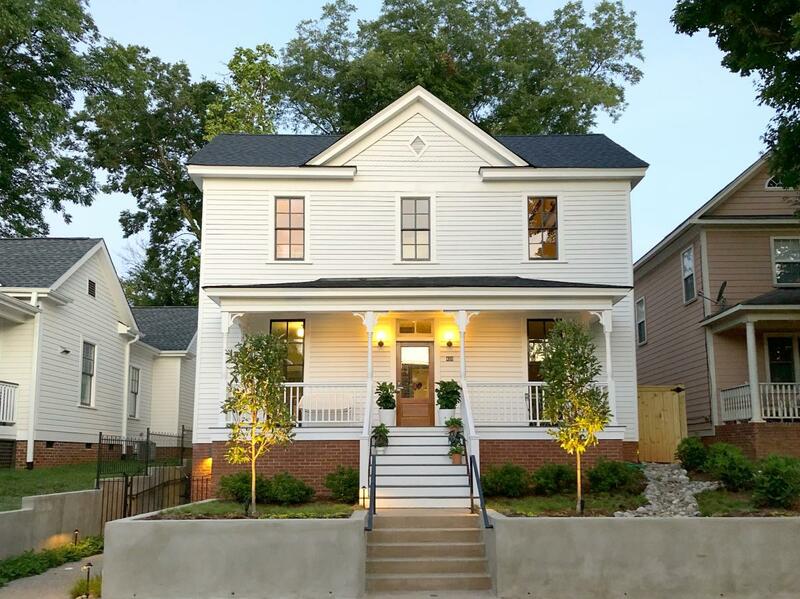 The couple moved and renovated the Gorham House—a historic home that was built in the 1880s—and turned it into a super-unique, intimate, eight-room property. Comfy common spaces include the historic parlor and study, a spacious kitchen and a backyard courtyard with skyline views. Opened Oct. 2017, this is a 156-room Marriott Autograph Collection hotel property and full-service conference center. Driven by state-of-the-art technology and interactive spaces, this property also features an outdoor pool, restaurant and bar with 9,000 square feet of meeting room space. The hotel is built on a 10-acre site overlooking Lake Raleigh at North Carolina State University. The project is a joint venture between Concord Eastridge, Inc., of Arlington, Va., and Noble Investment Group of Atlanta. This 175-room, all-suite property opened in July 2017. The hotel is steps away from the Raleigh Convention Center and the downtown business district. Relax at 10th & Terrace, bar and lounge, and indulge in a perfectly poured cocktail, fine wine or local craft beer. The Overlook restaurant features flavorful Contemporary American Fusion small plates with N.C. accents. Two on-site, street-level restaurants also opening soon. 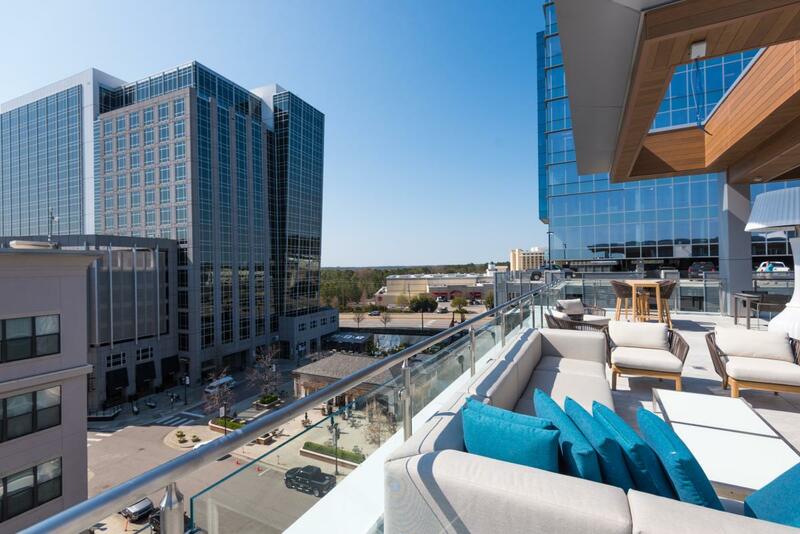 The new 135-room AC Hotel Raleigh North Hills opened in March 2017 in Midtown Raleigh&apos;s North Hills, an area just north of downtown Raleigh known for its boutique shopping, award-winning restaurants and events like the Midtown Beach Music Series. The hotel includes an energetic public space featuring Level7 rooftop bar (pictured) with tapas-style bites and samplings from small batch distillers, brewers and single vineyard labels. Guests will be immersed in timeless European design in the spaces, featuring furnishings and a decor in a neutral color palette with thoughtfully-selected modern artifacts and decorative elements. The seven-story, 126-room, boutique Origin Hotel will open at the end of 2019. 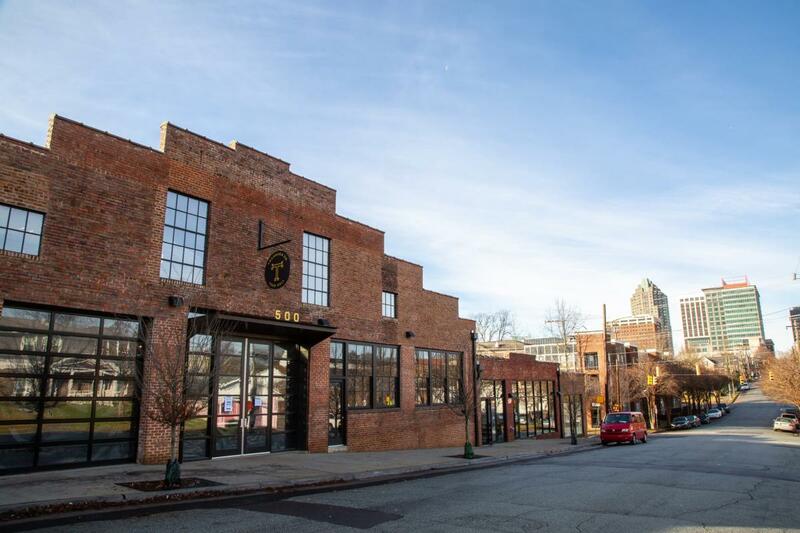 The property will be located between the Glenwood South and Warehouse Districts in downtown Raleigh, and it will also include a wine and tapas restaurant. Another 120+ room boutique hotel, The Willard, will be an urban-style AC Hotel by Marriott and will open in 2021. 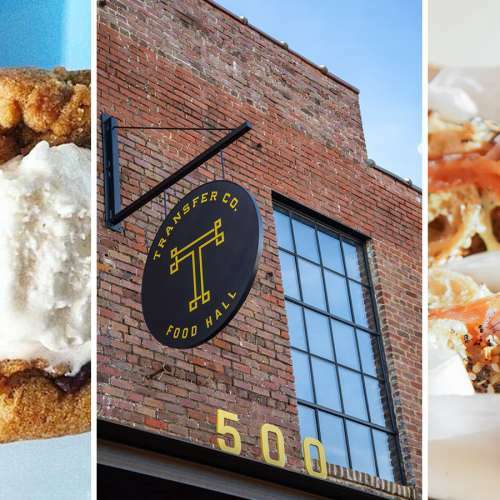 Downtown Raleigh&apos;s historic Olde East neighborhood is now home to a 43,000-square-foot food hall, market and gathering place named Transfer Co. Vendors have production space and restaurant or retail counters, as well as space for events that welcome the community, city and beyond. Tenants already open include Burial Beer Co., Locals Oyster Bar, Che Empanadas, Benchwarmers Bagels (from the folks behind Boulted Bread and Jubala Coffee) and Captain Cookie and the Milkman. Longleaf Swine, Dank Burrito and more will open in the coming months. 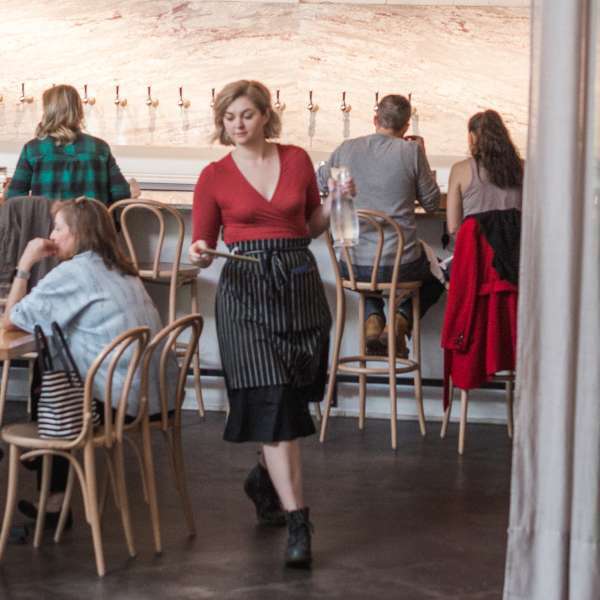 A passion for coffee, tea, sake and food combined with a desire to uplift the community are the fabric of downtown Raleigh&apos;s newest coffeehouse. Heirloom offers guests a solace from the hustle and bustle of the city at this Asian-inspired sanctuary. A new lifestyle dining concept; not to be confused with a food court, the establishment features a partnering confluence of local-favorite eateries and restaurants as well as food retailers. 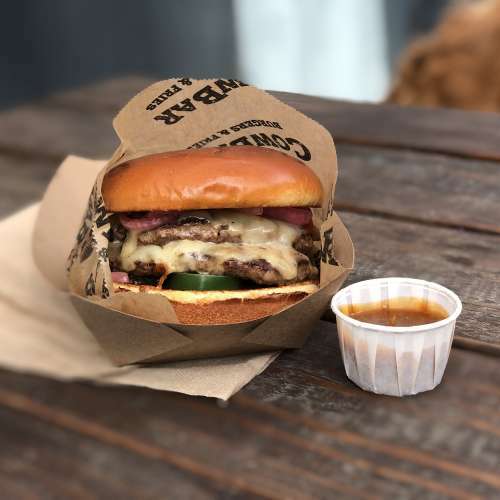 The goal is to introduce the concept of cross-meal ordering, where different meals are enjoyed in a shared seating area. 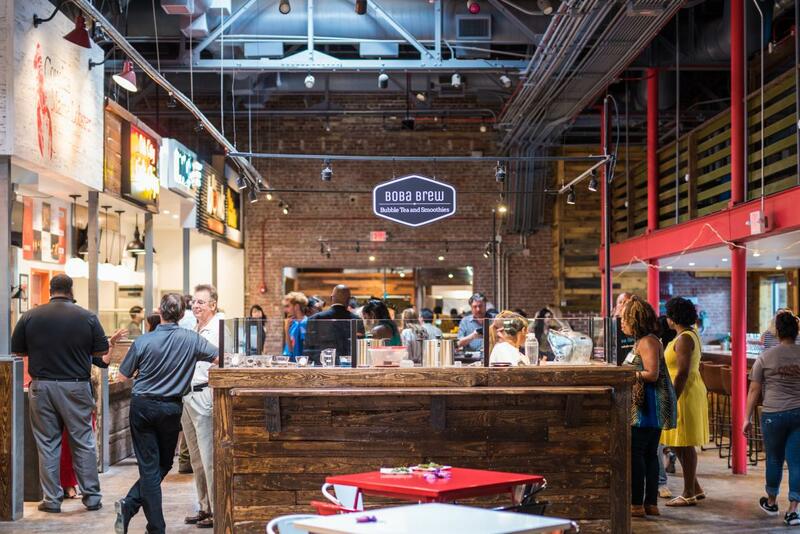 With a vast expanse of more than 22,000 square feet, Morgan Street Food Hall brings something fun and new to the downtown Raleigh’s Warehouse District. Chef Coleen Speaks&apos; first neighborhood cocktail bar and cafe is open at Loading Dock Raleigh. Speaks trained under chef Emeril Lagasse and local chef Ashley Christensen. Open for breakfast, lunch, dinner and for late-night snacks. 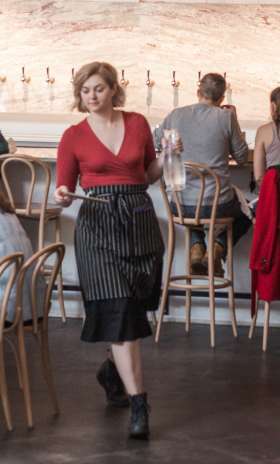 The menu is inspired by her decade of catering for adventurous foodies. With a simple menu featuring white or tomato sauce pizzas, Oakwood Pizza Box reminds diners of a classic New York-style pizzeria. Cozy booths line the walls, and a simple bar menu serves drinks like spritz or a pitcher of margaritas. Founded by Sunny Lin and Sophia Woo of Pho Nomenal Dumpling food truck and 2015 winners of Food Network’s The Great Food Truck Race. MOFU Shoppe is inspired by foods commonly eaten in several Asian countries, but with Southern influence to represent the owners&apos; identities in a unique way. 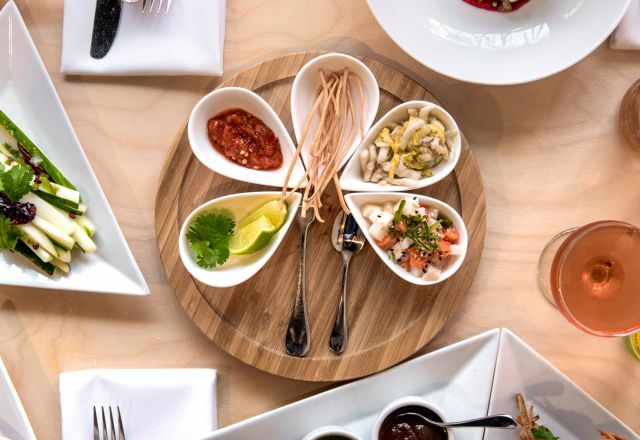 From the creators of Bida Manda, brother and sister Vansana and Vanvisa Nolintha, Brewery Bhavana is a brewery, taproom, dim sum restaurant, library and flower shop, all in one. A gathering space welcoming people from all walks of life, backgrounds and futures to enjoy Belgian-inspired beer and lovingly-crafted food while surrounded by books and flowers. 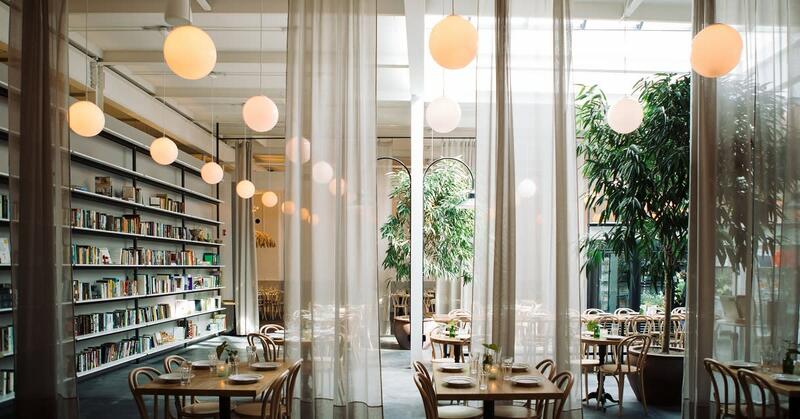 Bon Appétit magazine named Brewery Bhavana one of "The Hot 10 Best New Restaurants in America in 2017," and Forbes selected it as one of "The 10 Coolest Places to Eat in 2018." One of the largest and newest underground speakeasies in the Southeast, at 6,000 square feet, emulates the 1920s America underground spirit. 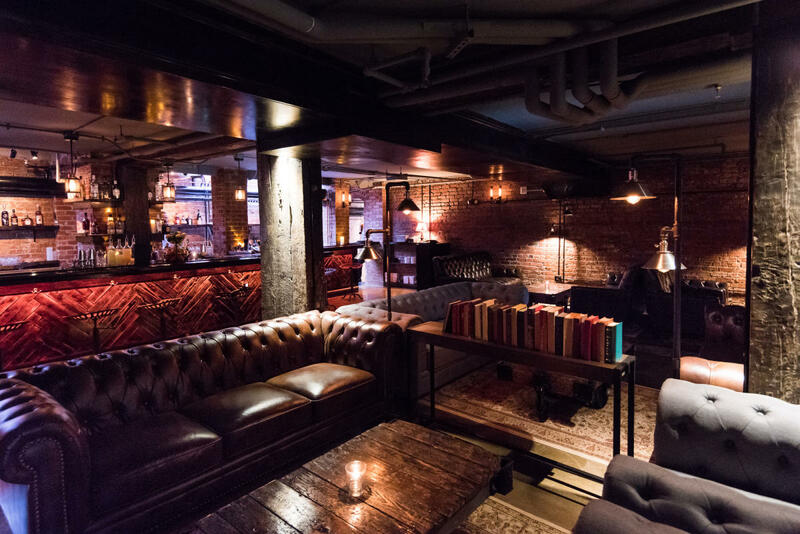 The seemingly endless cavern, with leather seating, vintage artwork, rustic tables, dim lighting and bookshelves full of history. Watts & Ward has an outdoor patio and lawn where live music and swing dancing will soon take place. 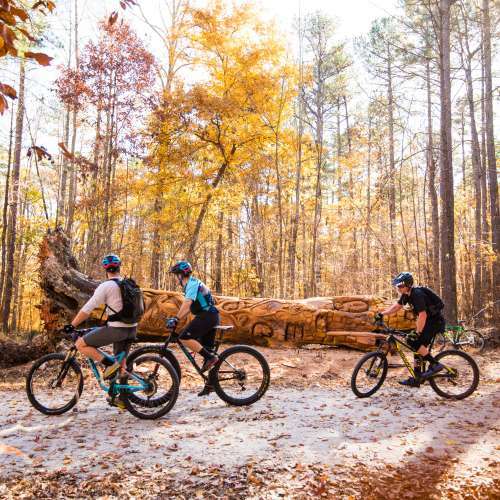 June 2017, Men’s Health ranked Raleigh one of the “10 Most Adventurous Cities in America,” citing the city’s greenway system which offers more than 100 miles of trials for running, walking and biking, the city’s BMX assets, horse-back riding and water sports as reasons to visit the capital city. Check out the destination&apos;s Top 10 Sports & Outdoors Experiences! 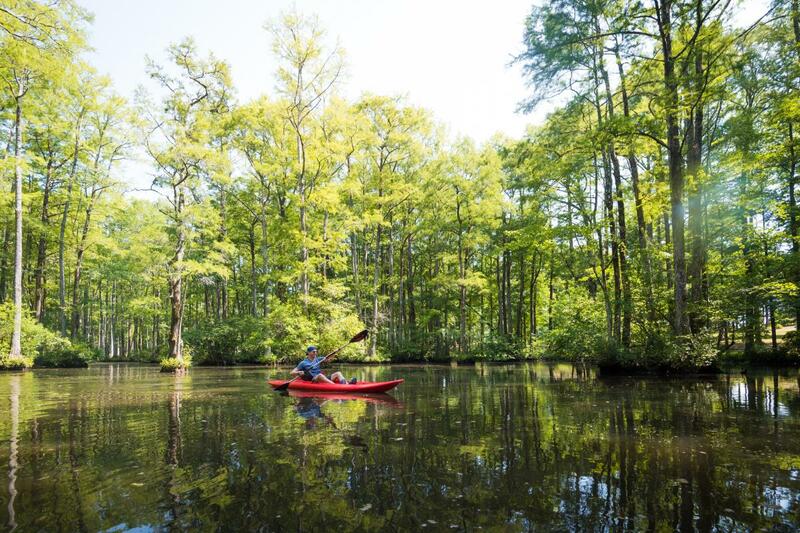 Transport yourself to a long-ago place and time when you visit Robertson Millpond Preserve in Wendell, an 85-acre refuge for nature lovers, canoeists and kayakers. The area is significant for its rich cultural and environmental history. When you look around, you’ll think you are in the Great Dismal Swamp! Paddle on the millpond in non-motorized boat, explore the natural areas and fish in designated areas. 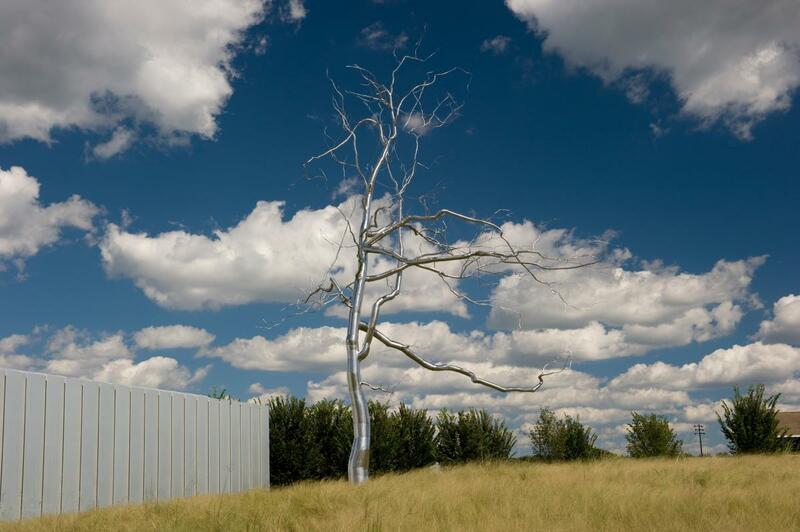 With more than 160 acres of meadows, woodlands, gardens and creeks, the Museum Park at the North Carolina Museum of Art is the largest museum art park in the country and is now even bigger! An expansion project bringing new contemporary gardens, a promenade connecting the park and galleries, hundreds of new trees and an elliptical lawn overlooking the park’s rolling meadow opened Fall 2016. Transforming the North Carolina State University chancellor&apos;s residence into the Gregg Museum of Art & Design, this $9.8-million project resulted in a freestanding, LEED Silver-certified facility that includes the 1927 residence, a 15,000-plus square foot contemporary addition and various outdoor spaces. Opened in Aug. 2017, the Gregg Museum features a permanent collection of 35,000+ objects available for research and enjoyment (including textiles, ceramics, photography and Native American/tribal art) and an ongoing series of exhibitions and programs, making it one of the Southeast&apos;s cultural treasures. Five-time James Beard award semifinalist Scott Crawford, owner of Crawford and Son, is opening a new restaurant called Jolie. The French-inspired bistro will offer casual French classics with a modern twist. The cozy, yet lively, space will also exclusively serve French beer and wine. Named for his daughter, and the French word "pretty," Jolie will open mid-2019 right beside Crawford and Son, in the N. Person St. neighborhood. Crawford has also announced plans to open a steakhouse called Crawford Brothers in Cary in 2020. One of four public spaces that was designated by the founders of Raleigh in 1792, downtown Raleigh&apos;s Moore Square is now in the process of implementing a new master plan that will close the area for approximately one year while construction is in progress. The $12.5 million renovation will include landscaping, construction of a small cafe, a concert area and more. Ground broke on the renovation in early Nov. 2017, and the space is expected to re-open in Summer 2019. The craft beer scene in Fuquay-Varina will soon expand to include "a beer entertainment complex" by Aviator Brewing Company. This complex will include relocating the brewery for additional production space and will include a concert stage, distillery (Gold Leaf Distilling) a new restaurant, a mezzanine overlook and more. The space will keep in theme with the company&apos;s roots of being started in an old airplane hangar. 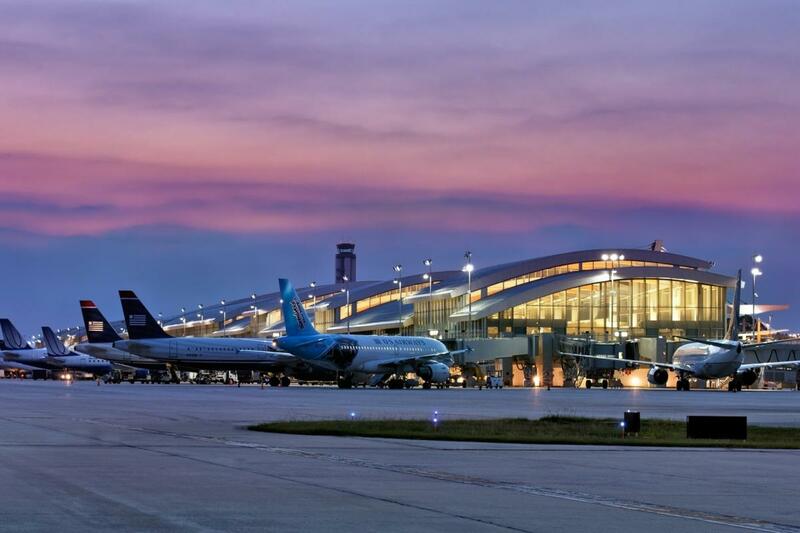 RDU International Airport currently averages approximately 400 arrivals and departures daily and services more than 11 million passengers annually. RDU provides service to more than 50 other airports via nonstop flights and consistently has the lowest average fare among North Carolina’s commercial airports. Delta flies nonstop to Paris daily and American to London Heathrow, also daily. Both airlines recently increased the size of the aircraft on the route adding comfort and additional capacity. Next on the list? RDU recently added non-stop flights to: Montego Bay, Jamaica; Montreal, Canada; San Diego; San Jose, Ca. ; Syracuse, N.Y.; and West Palm Beach. RDU is also pursuing international expansion to include flights to China and Mexico. Downtown Raleigh’s Warehouse District now houses the new Union Station transportation hub, which opened in July 2018. This major project accommodates longer trains and provides larger platforms, among other improvements. 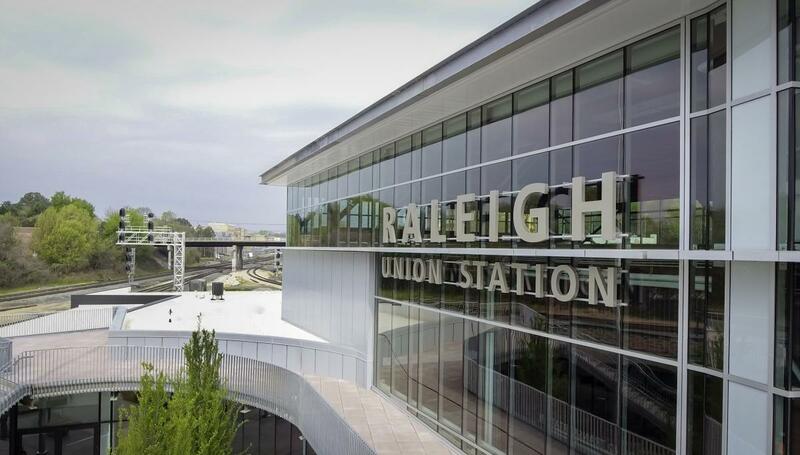 As part of a 10-year strategic Wake County Transit Plan approved by voters in 2016, Union Station not only serves Amtrak passengers, but also act as a multi-modal transit center connecting riders to other forms of transit. The plan includes the expansion of bus service from 17 to 83 miles, including 20 miles of Bus Rapid Transit-related infrastructure improvements and will complete with the activation of 37 miles of Commuter Rail Transit (CRT) running from Garner to downtown Raleigh, North Carolina State University, Cary, Morrisville and the Research Triangle Park continuing to Durham and will leverage the bus network to connect riders to RDU as well.